The place of worship was built in 1999 with all the permits issued by the authorities. 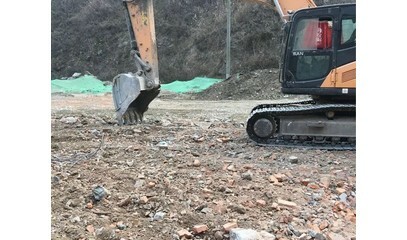 The demolition order was issued on 20 December. The Via Crucis, the tabernacle, the vestments and the chairs were destroyed. Catholics were not allowed to come near. 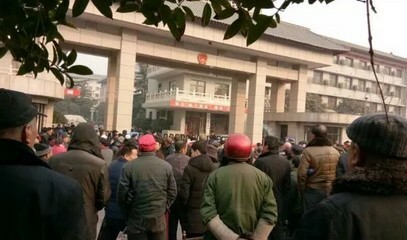 Protests were held in front of the town hall. 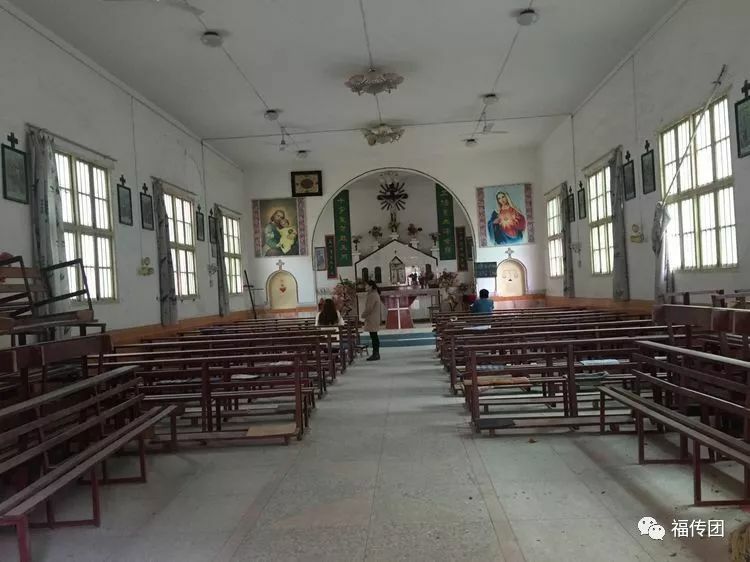 Xi’an (AsiaNews) – The only Catholic church in Zhifang, a village in the Huyi District, near Xi’an (Shaanxi), was demolished by force and without any reason. Built almost 20 years ago, the simple and plain building had obtained all the necessary permits for its construction from the Religious Affairs Bureau. Located not far from the Beijing-Kunming highway, the building is near the Zhifang exit on the Xi’an-Hanzhong highway. It has been used for worship by local Catholics since 1999. 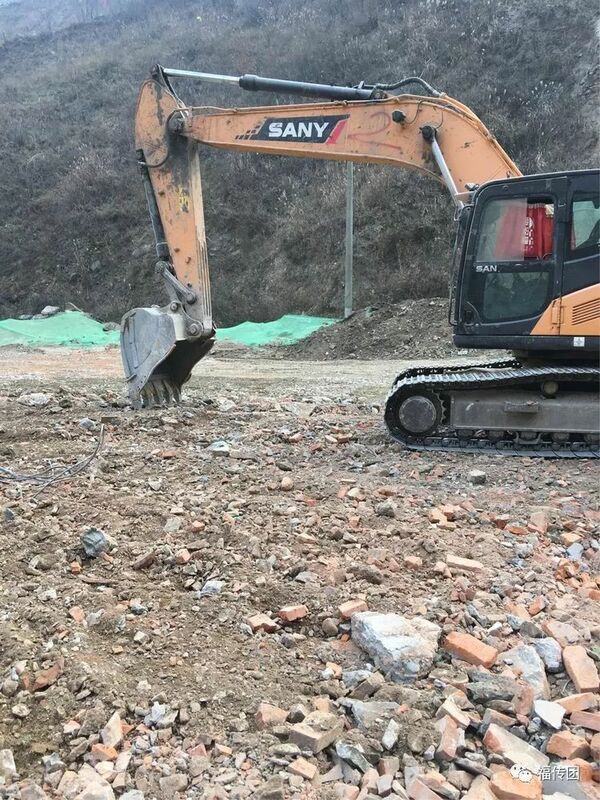 Catholics reported the news of its demolition on social media, posting pictures of the church's legal papers, which show that it had been duly approved and had all the necessary permits to the legal use of the land. The church has been used uninterruptedly since 1999. The papers indicate that land use was "permanent". 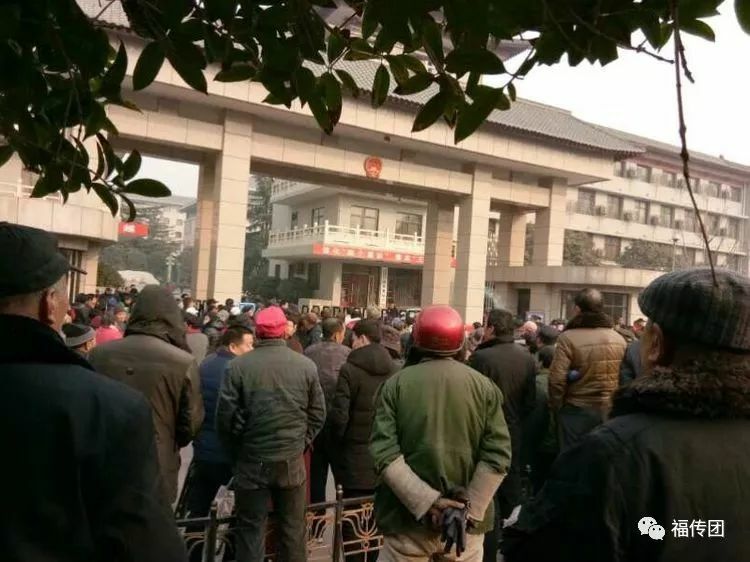 By contrast, without consulting the community, the authorities issued a simple note on 20 December and proceeded yesterday afternoon to tear down the building. As a result, the church’s cross was destroyed, the images of the Via Crucis, the tabernacle and other liturgical objects disappeared, and the vestments and chairs for prayer were taken away on lorries. 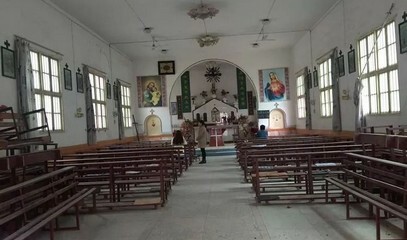 Before and during the demolition, the members of the congregation were not allowed to come near the building or take things from the sacristy. Catholics held demonstrations in the village in front of the local municipal building (picture 4) but got no answer so far. Reactions however abound. “What kind of law enforcement in a 'civilised' society is this! What kind of policy on religious freedom is this!" wrote someone. Noting that today is the feast day of the Holy Innocents, one person wrote: “After the birth of Jesus, so many saints and innocent children were sacrificed. 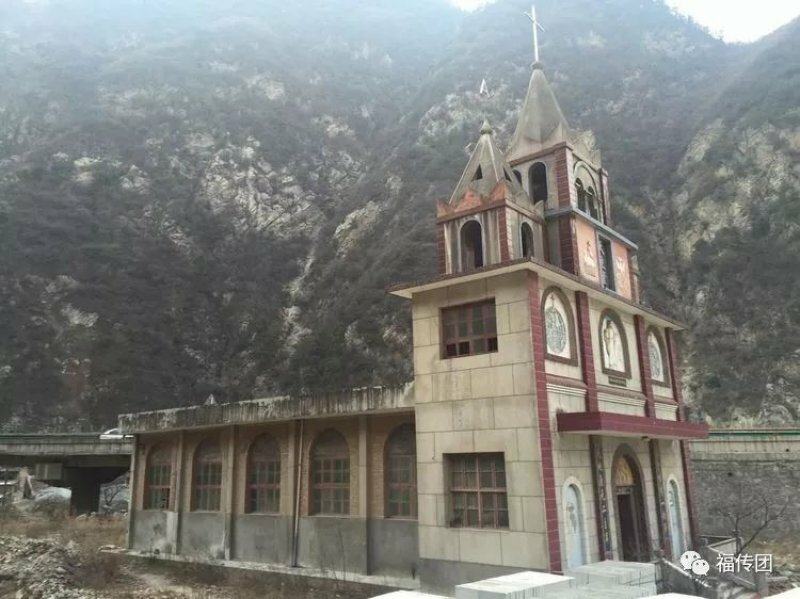 Today, even Zhifang’s innocent church has been violently demolished. Oh Lord, they know not what they do!" Another one called for prayers "for redemption and for the profaned temple" asking for "real implementation of the policy of religious freedom".